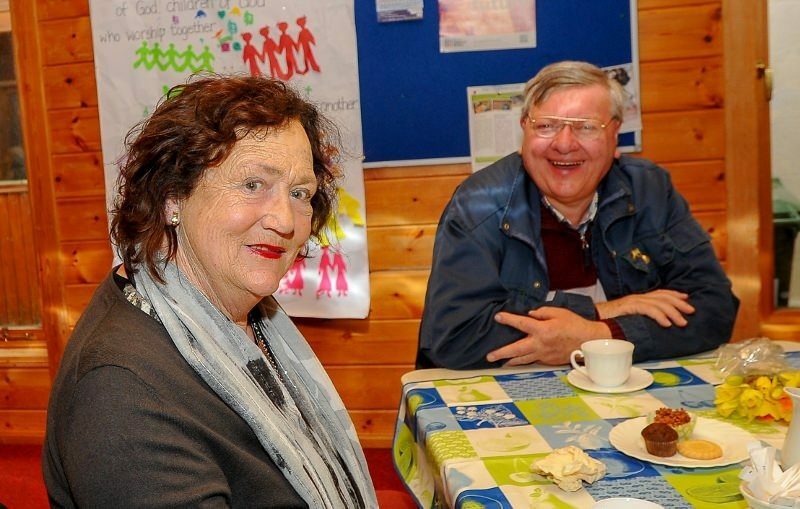 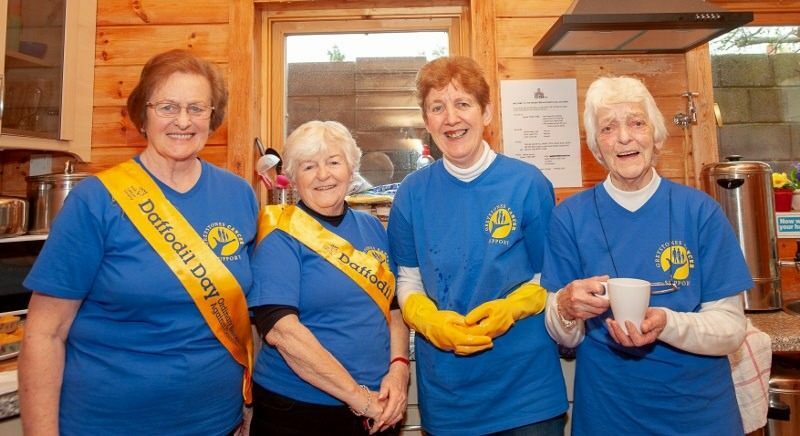 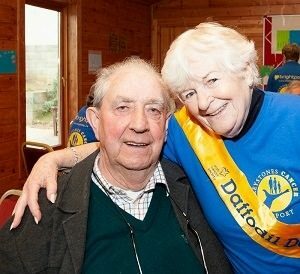 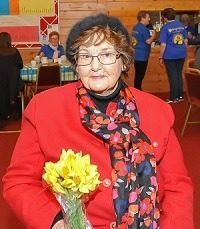 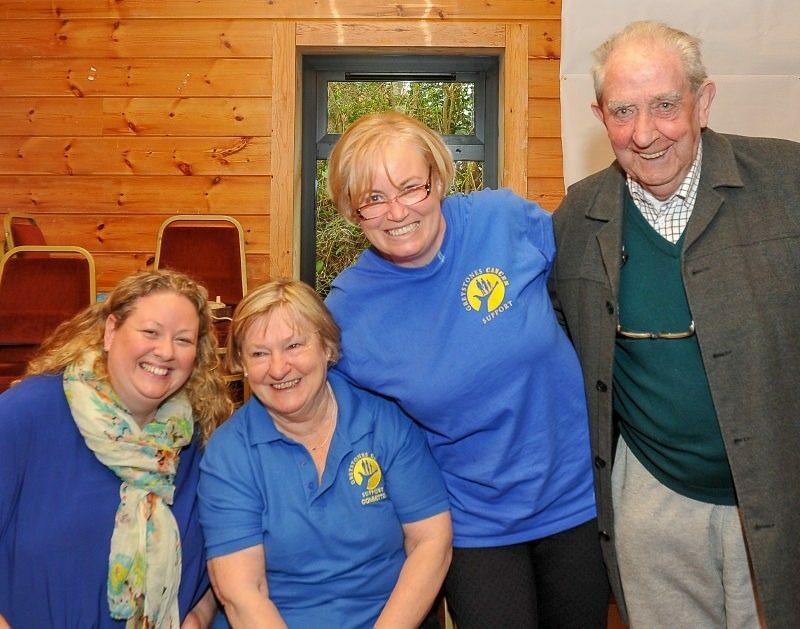 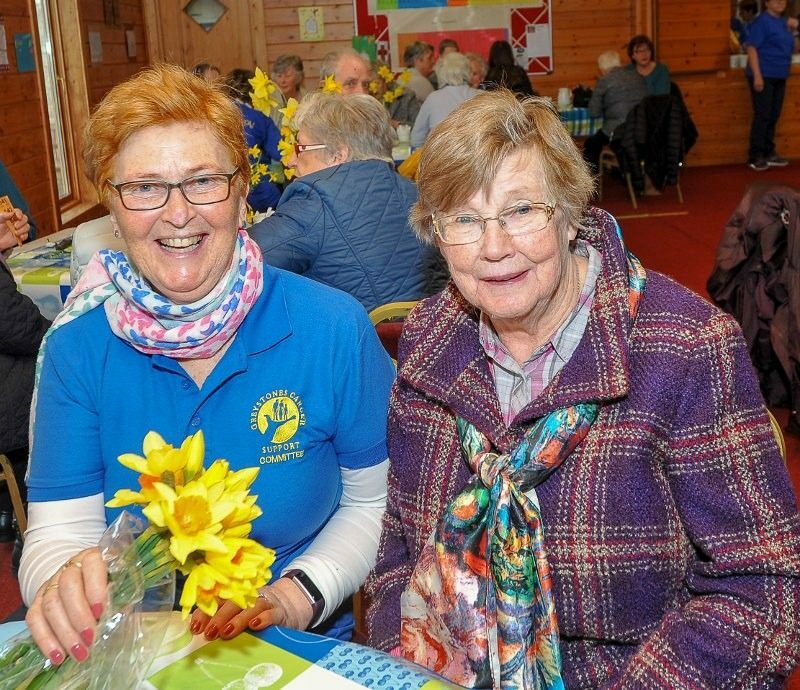 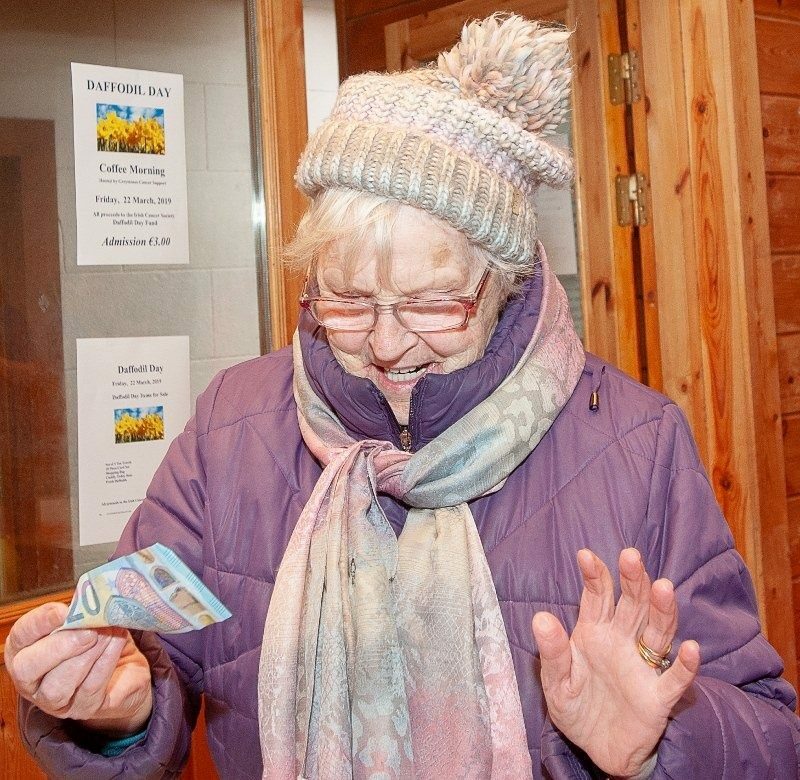 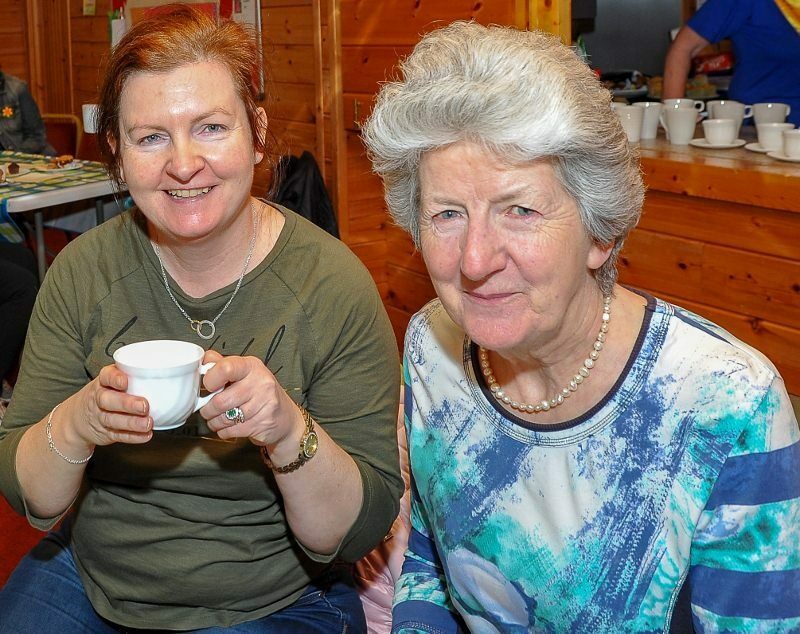 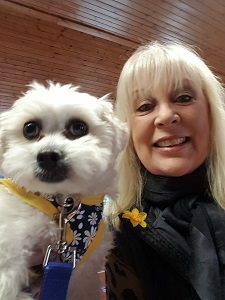 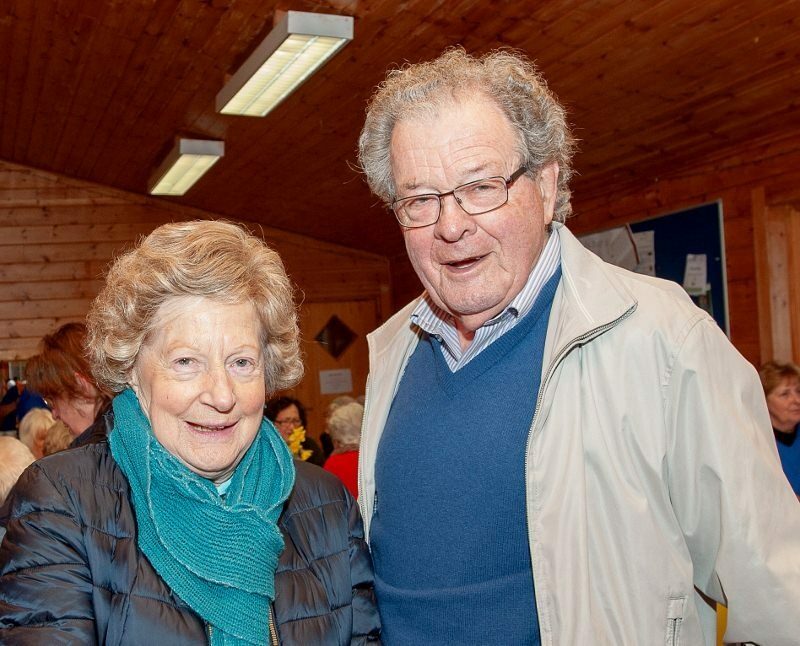 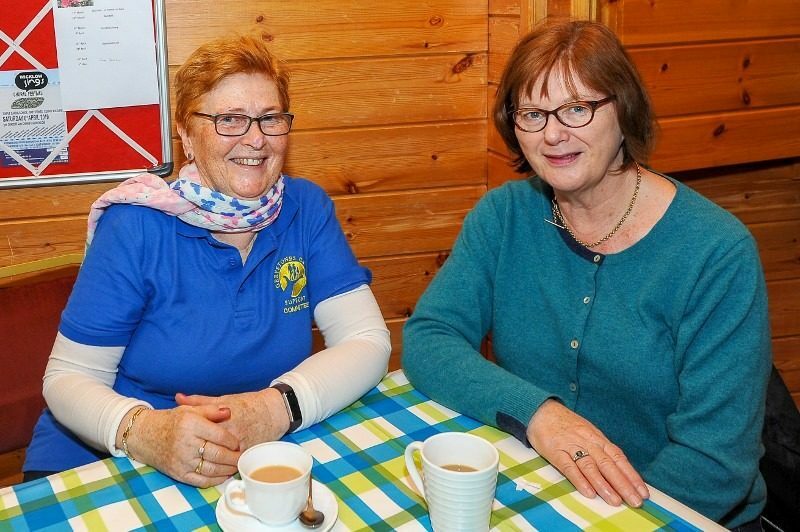 Sure and begorrah, it was a sea of yellow down at the Presbyterian Hall this morning, as the annual Daffodil Day Coffee Morning got underway. 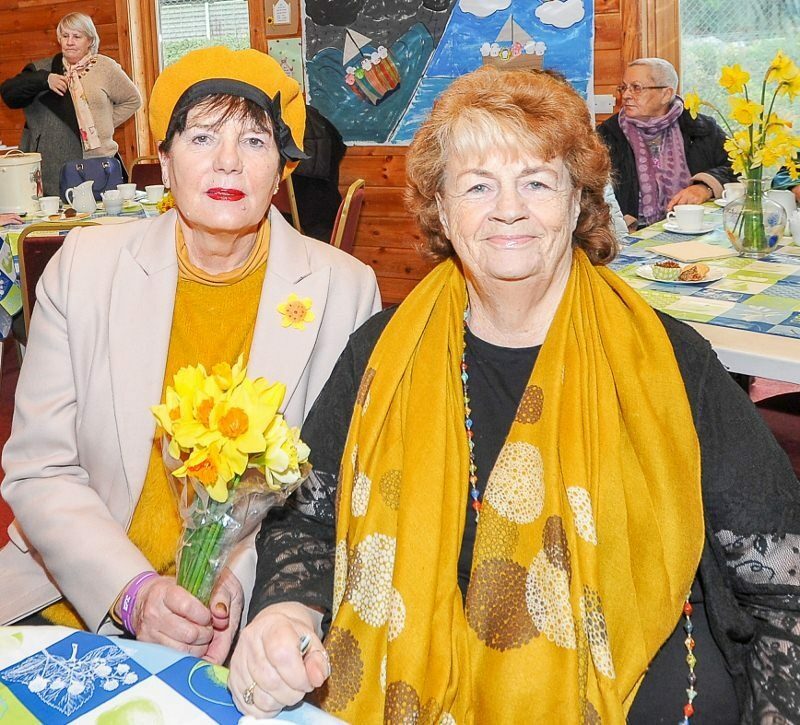 All of Greystones’ most beautiful – and hungry – people were there, lapping up the homemade cakes and wafting the daffs like Morrissey reborn. 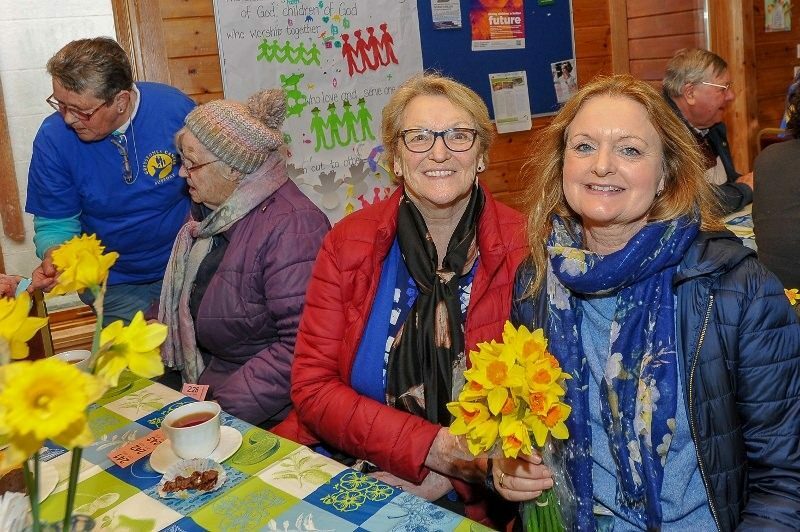 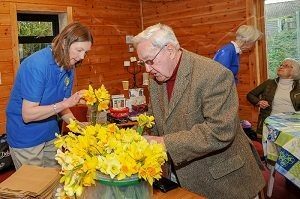 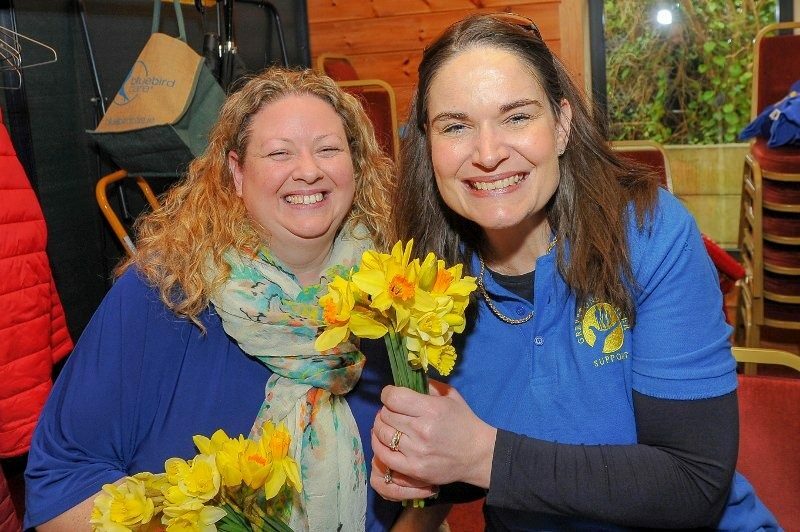 And there were plenty of daffodil-themed goodies on offer, besides the flowers themselves, with happy shoppers snapping up tea towels, greeting cards, shopping bags and teddies. 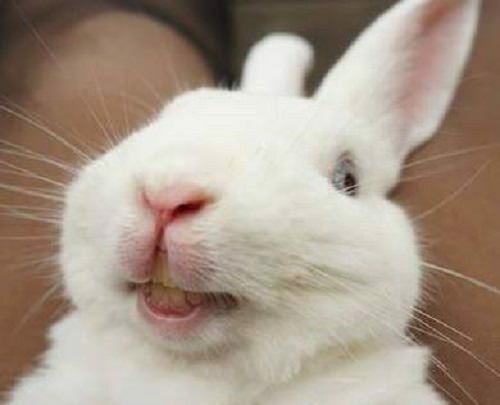 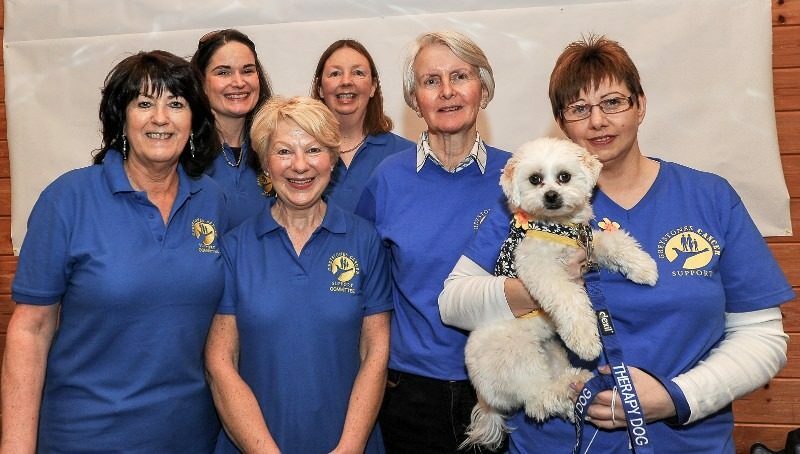 Not for sale though, was the wide-eyed and bushy-tailed Bonnie, the Greystones Cancer Support mascot, and trusted companion of Emma Tagliarino. 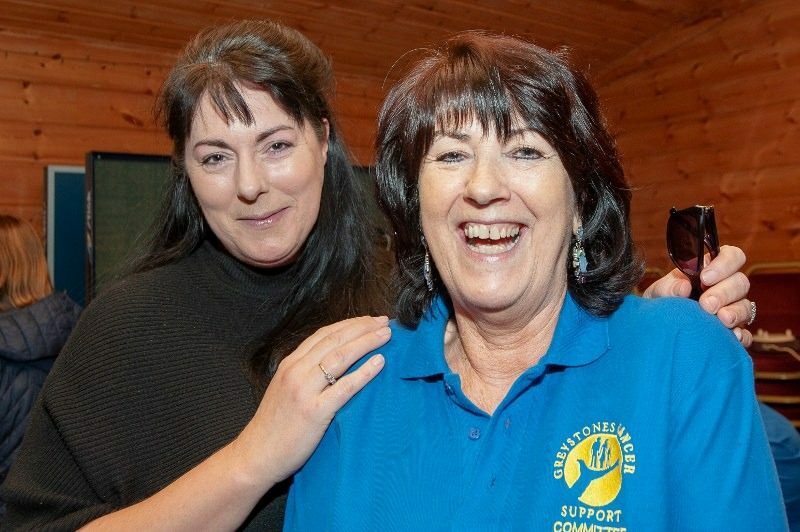 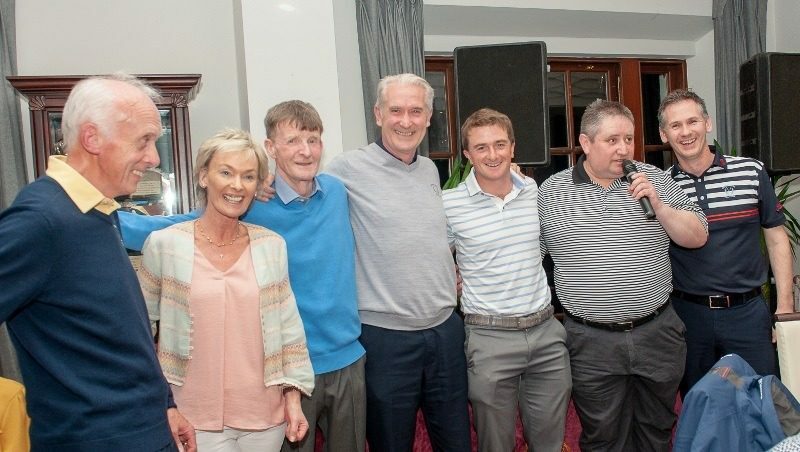 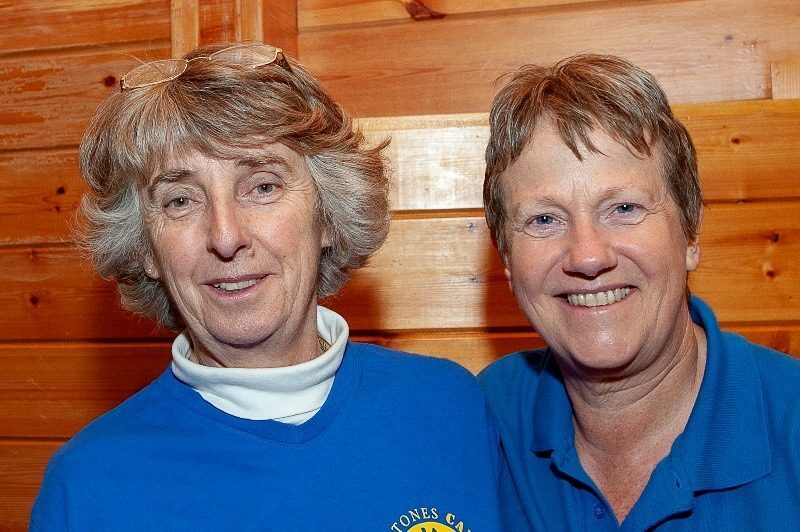 All in aid of a good cause, of course, the money raised going to the Irish Cancer Society. 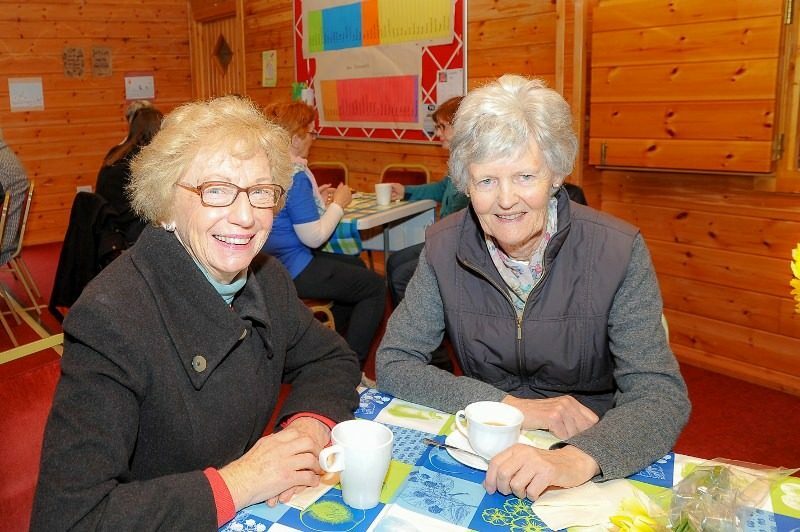 You can check out the full John McGowan gallery of shots from the morning here.